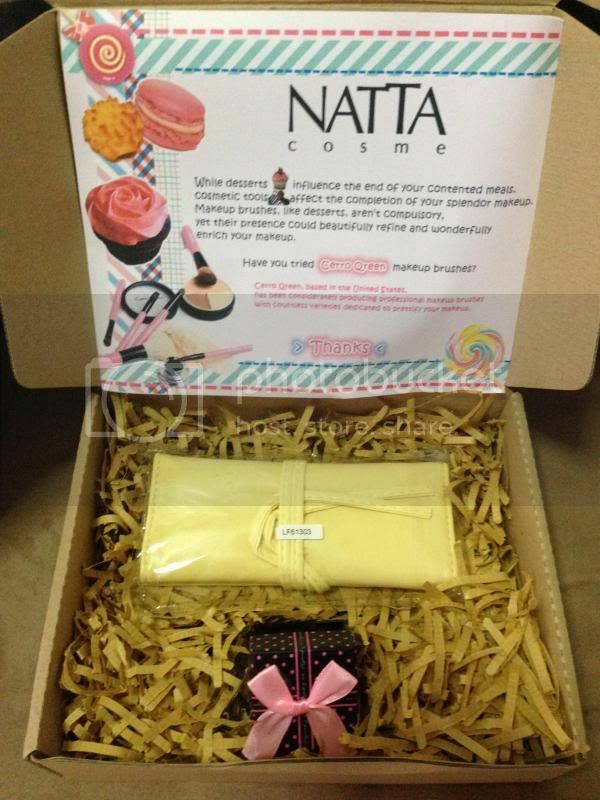 Thanks to Natta Cosme that I am able to try Cerro Qreen Natural Pony Wool Professional Brush Set Makeup in Yellow. We have all heard that "beauty is in the eye of the beholder". But when it comes to makeup, beauty is also in the hands of whoever is holding the best makeup brushes. 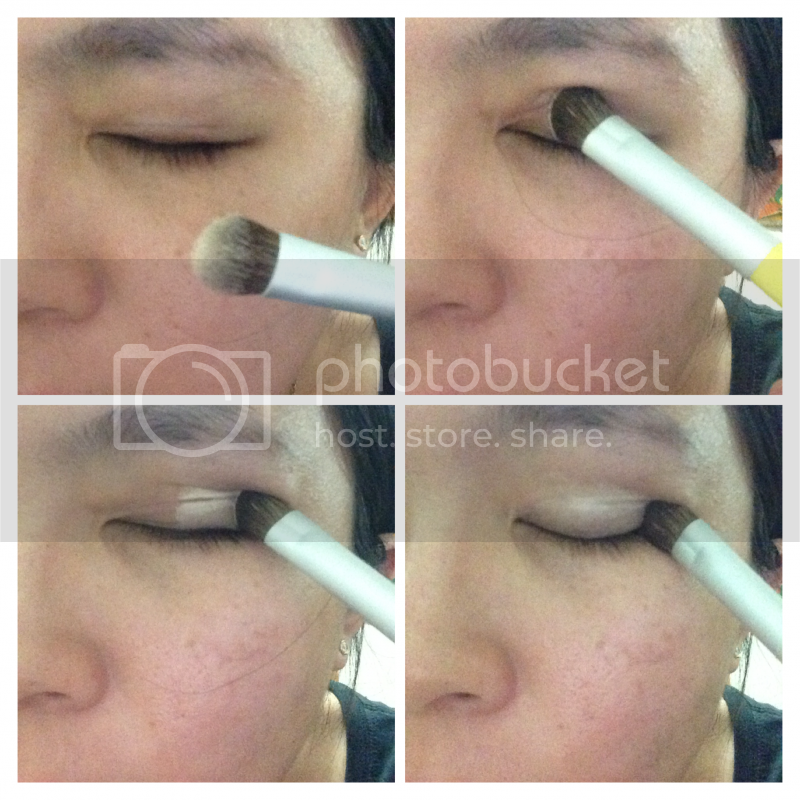 If you're a new makeup user or an expert, you know that using the proper makeup brushes can make a huge difference when it comes to application and blending. Brushes are not one-size-fits-all, with different brushes being better suited to different techniques or types of product. 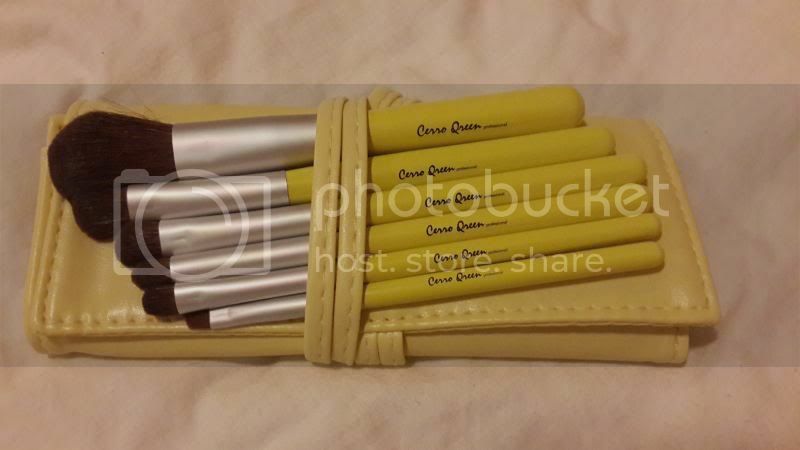 Beauty junkies like me love to own more than one makeup brush set and I love this makeup brush set from Cerro Qreen which comes with yellow cosmetic case. 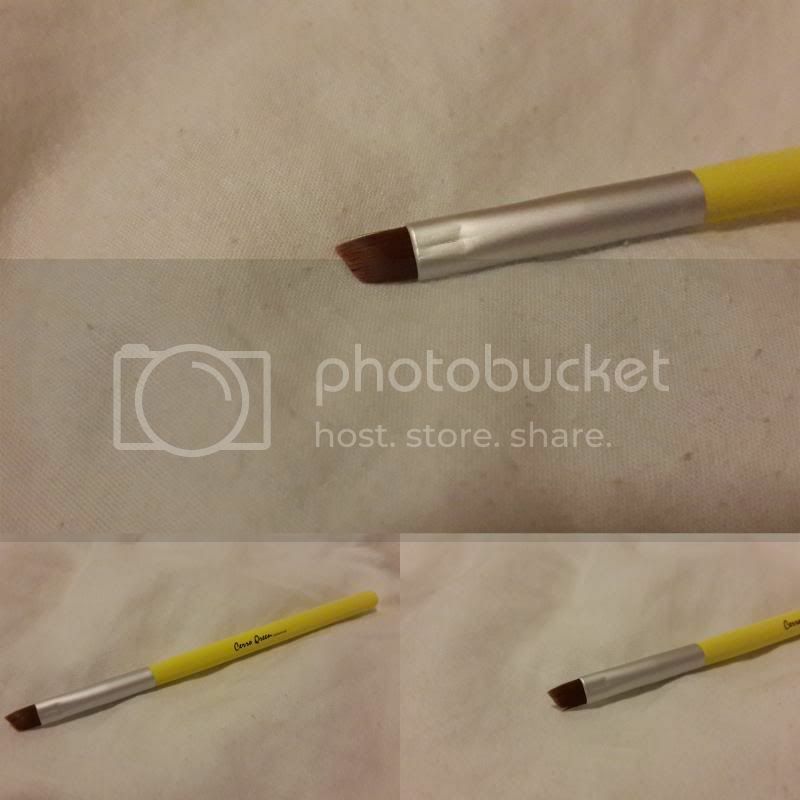 Cerro Qreen, based in the United States, has been considerately producing professional makeup brushes with countless varieties dedicated to prettify your makeup. 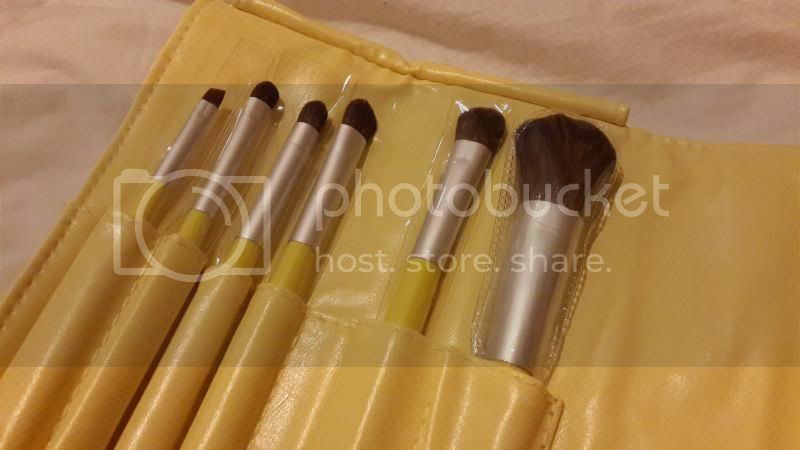 This Cerro Qreen are made out from natural fur from the pony and comes with 6 pieces of makeup brush. This set of makeup brushes is very useful as it focuses on makeup on the eyes with the powder brush or blush brush as the main brush. I can conveniently complete my daily makeup with only one set of these brushes. 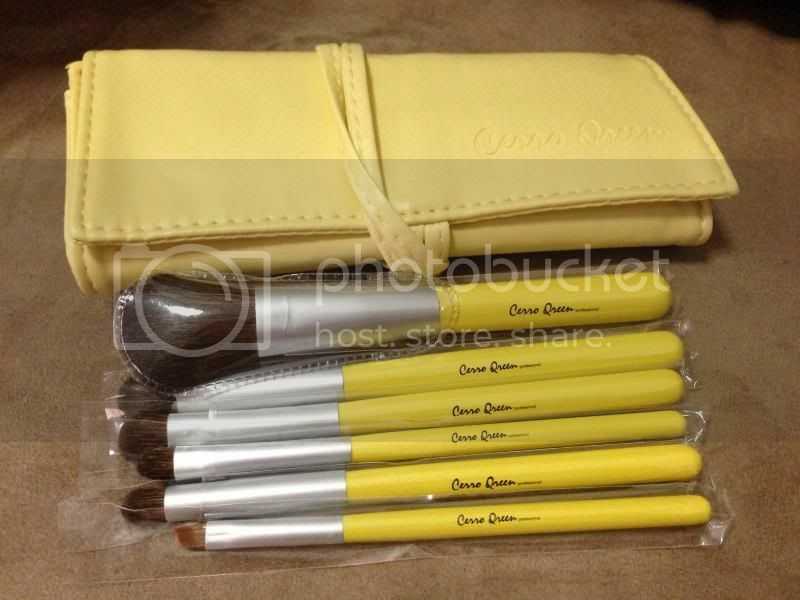 For beginners in makeup like me, you only need the basic makeup brushes like this Cerro Qreen Makeup Brush Set in Yellow. (: The choice of natural fur from the pony makes it more comfortable and easier for the makeup brush to hold the makeup powder. Moreover, the cosmetic case is made from high quality polyurethane which provides better sensation. With strap, it allows you to easily grab the brush you desire and makes it more convenient for you to bring the case outside. 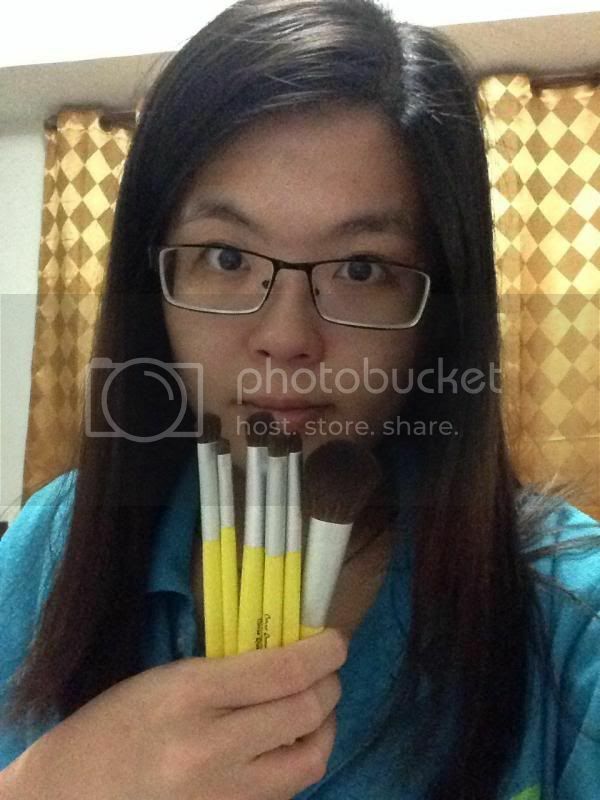 Powder Brush - Can be used as powder and blush brush. 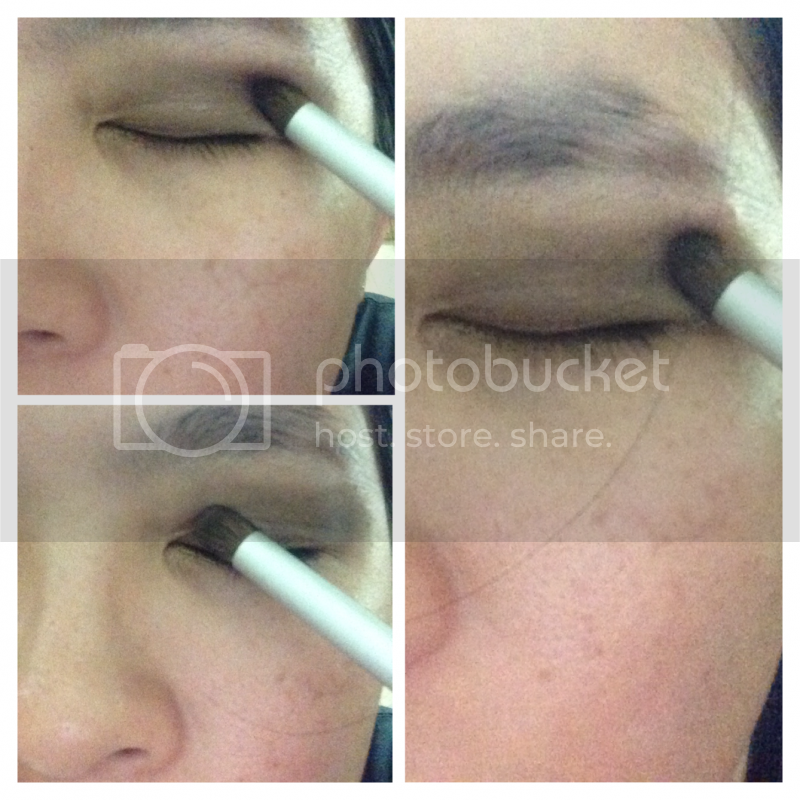 Eyebrow Brush - Can be used to fill in eyebrows or precise blending of brow pencils for a natural look. 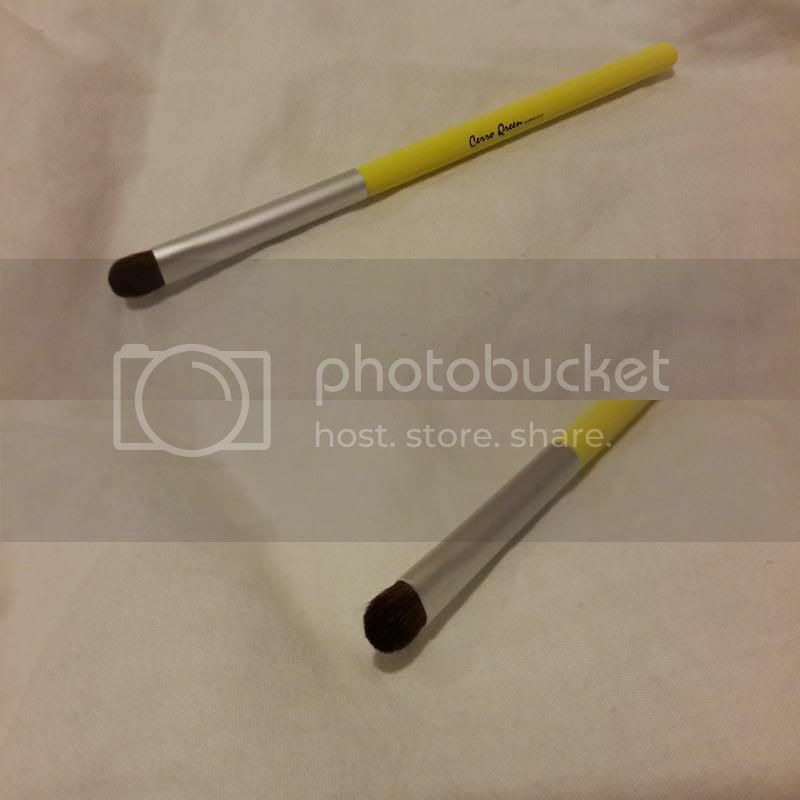 This Cerro Qreen Powder Brush is multi-purpose, working well with powder and blush. 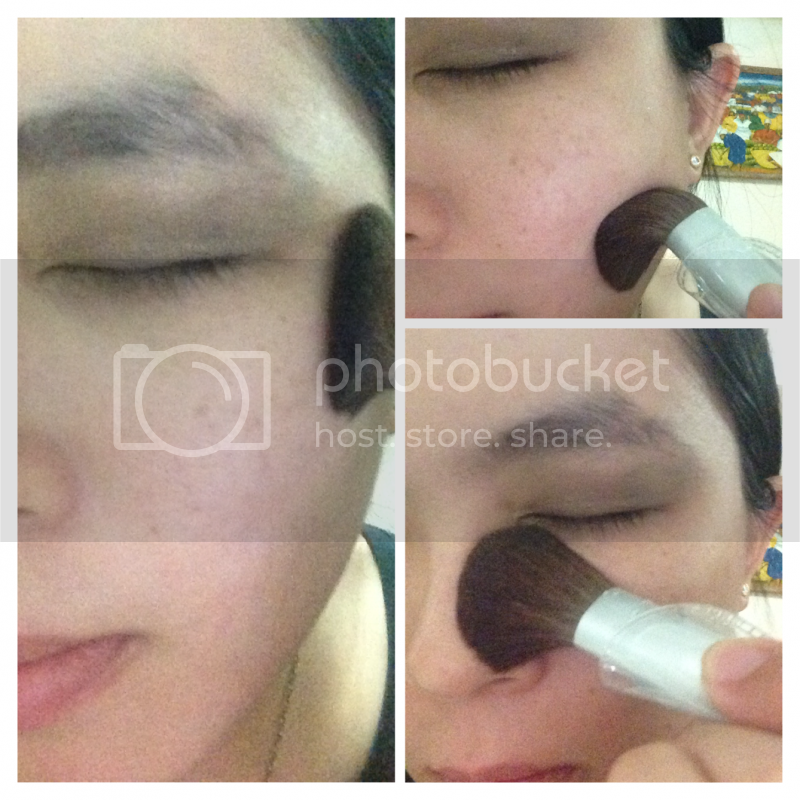 It works well for blending, especially if I am trying to contour. 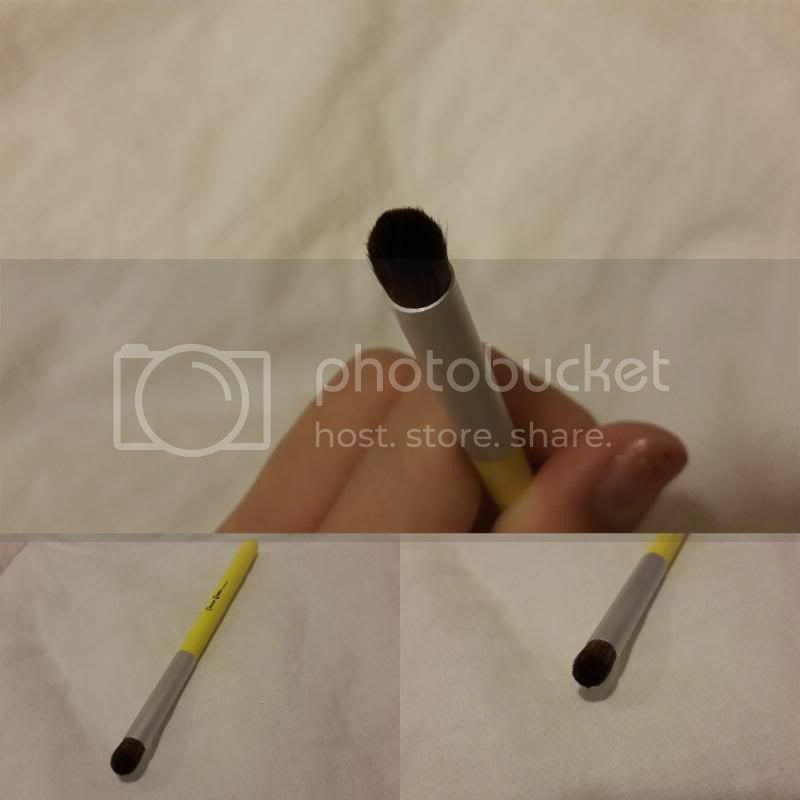 The eyeshadow brush has a rounded shape and wide enough to cover half of your eye lid when applying your eyeshadow, which allows for blending and techniques. 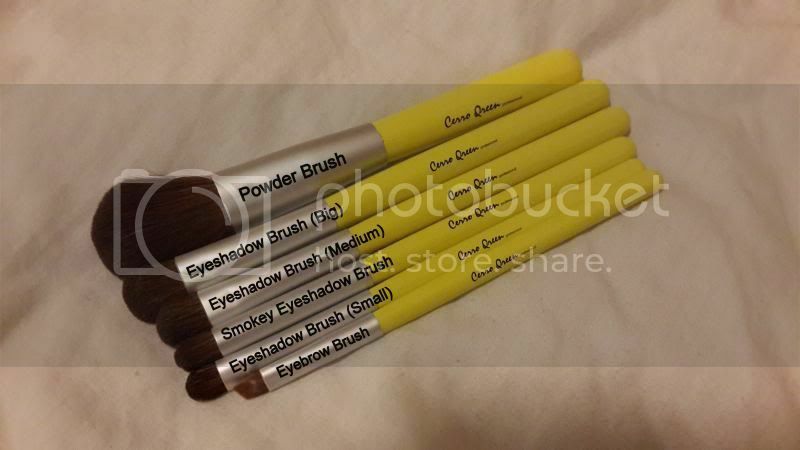 This Cerro Qreen Professional Makeup Brush comes with three sizes of these eyeshadow brushes - Big, Small and Medium. 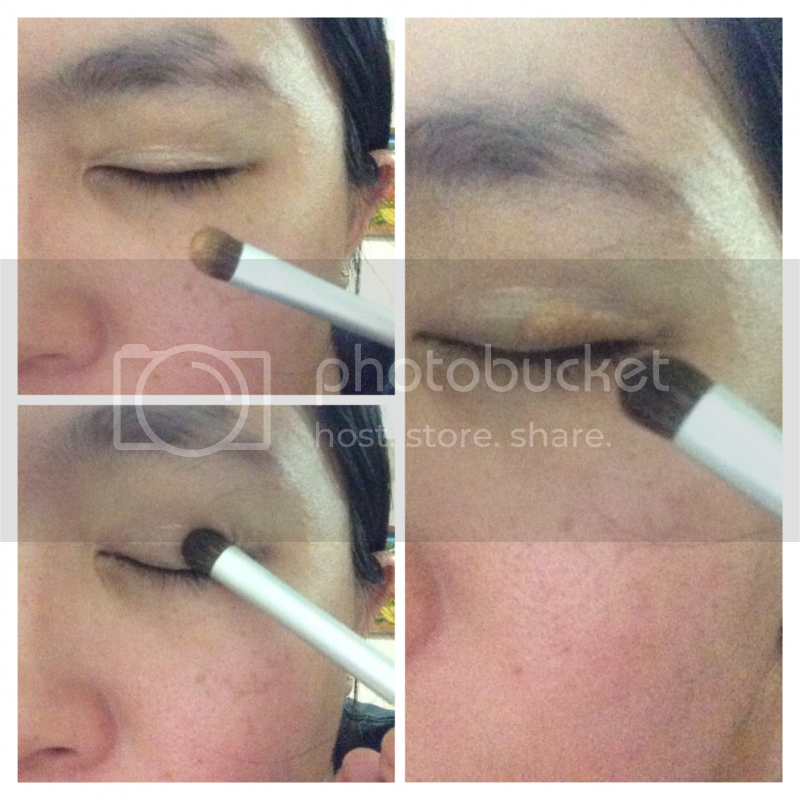 This smokey eyeshadow brush is used to create smokey eye effect. 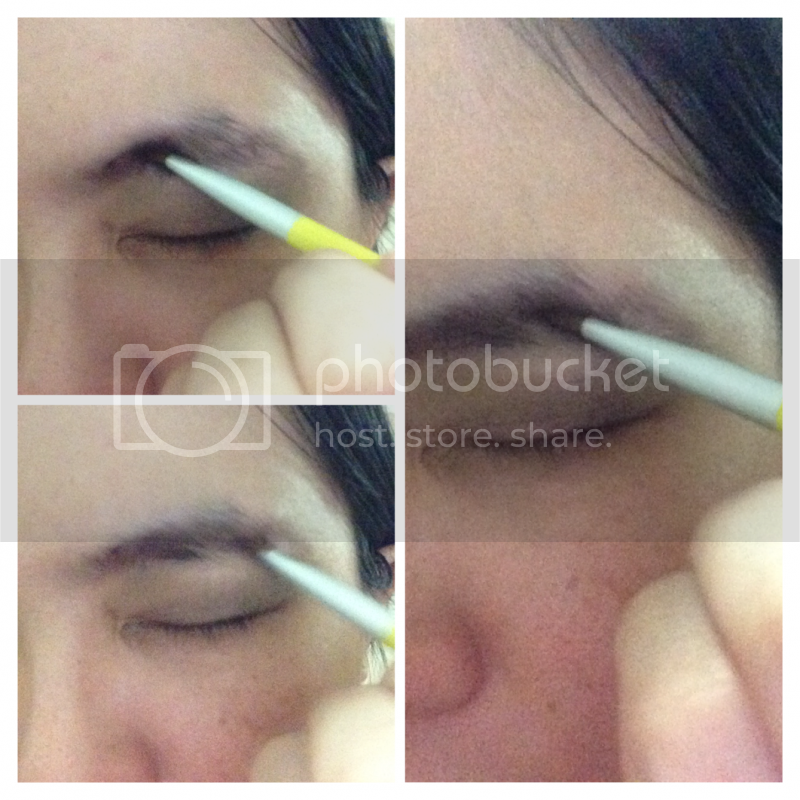 The soft bristle does not hurt my eyelids and easy to apply with one application. The eyebrow brush has a straight end and it helps to get a sharp contour for your eyebrows and tame any wild eyebrow hairs. Other than that, each of these brushes picks up the exact amount of product that I want and help me to apply it smoothly. They are also easy to wash and long-lasting. Even if you are a beginner in the makeup world, this Cerro Qreen Professional Brush Set ensures you a professional finish and effortless application. There are many types and brands of makeup brushes on the market that it can be very difficult to choose the best one for your makeup needs. Many people think that the key to good makeup only depends on the quality of the makeup, when in reality, there are two other factors - the quality of your brush and your makeup experience. 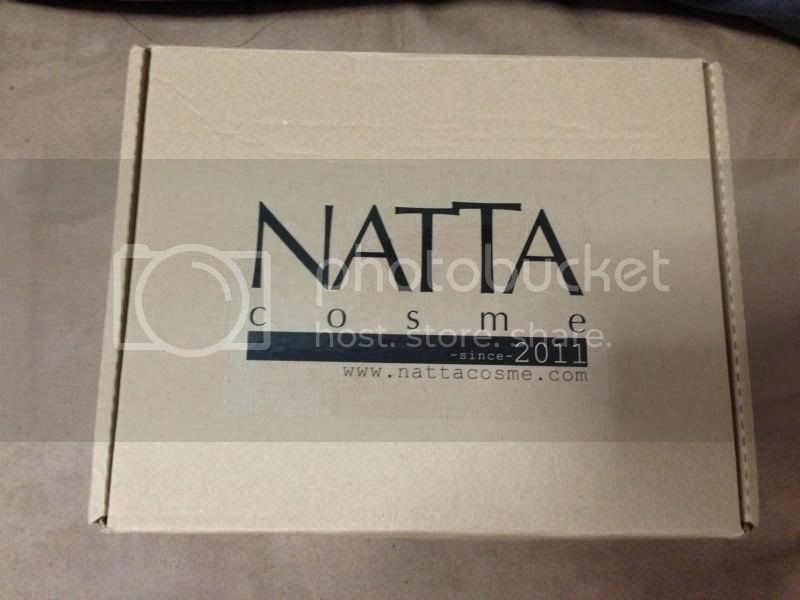 Cerro Qreen Professional Brush Set is having promotion at Natta Cosme website which is only at RM29.52 for 6 pieces (original price at RM36.90) and guess what?? 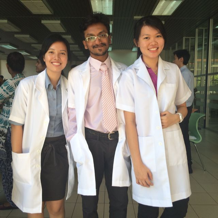 They have various colours to choose from to suit individuals' likings. *yay* So why not grab now as these brushes are really good for beginners use and expert use as well as it can be carried everywhere for traveling purpose!